TORONTO – The Ministry of Natural Resources has abandoned its responsibility for nuisance bears, putting public safety at risk, opposition parties charge. 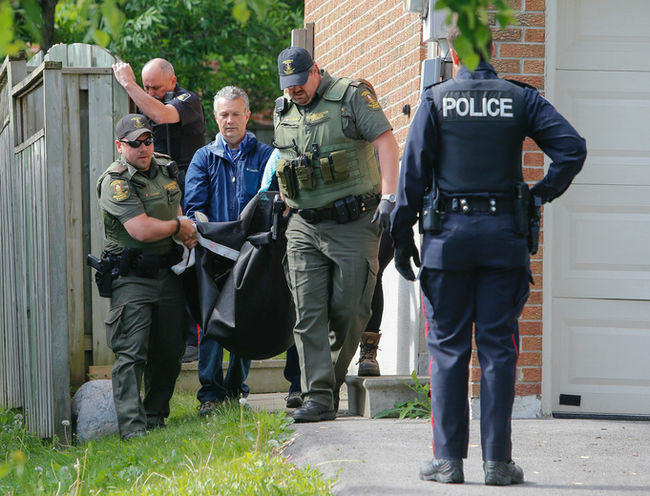 York Regional Police have said repeated attempts to get a response from MNR about a bear in Newmarket were unsuccessful and the decision was made to shoot the animal. Progressive Conservative MPP Jeff Yurek said it’s disappointing that the ministry took so long to respond to the problem of a bear wandering through built-up areas. Natural Resources Minister Bill Mauro said police are the first responders if a nuisance animal becomes a public safety concern. “Ministry staff received a call for assistance between 6:30-7 a.m. Monday morning from police,” he said.